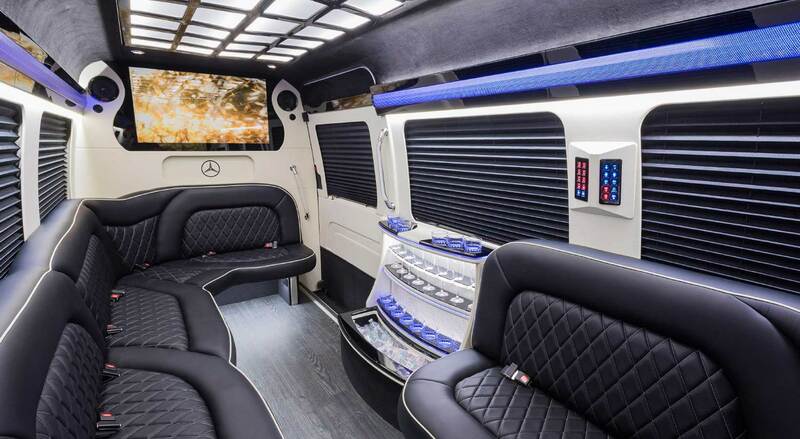 We build custom Sprinter Vans & Limo Buses with innovative technology, luxury design features & quality manufacturing..
We pride ourselves by building the highest quality Luxury Custom Sprinters, Custom CEO SUV's & Custom Limo Buses! 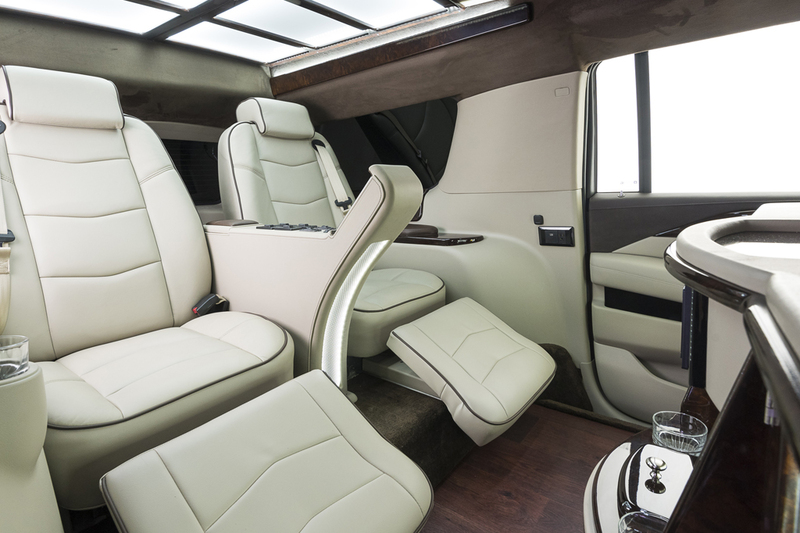 From Design to Delivery, Every First Class Custom Vehicle is held to the highest level of quality control. 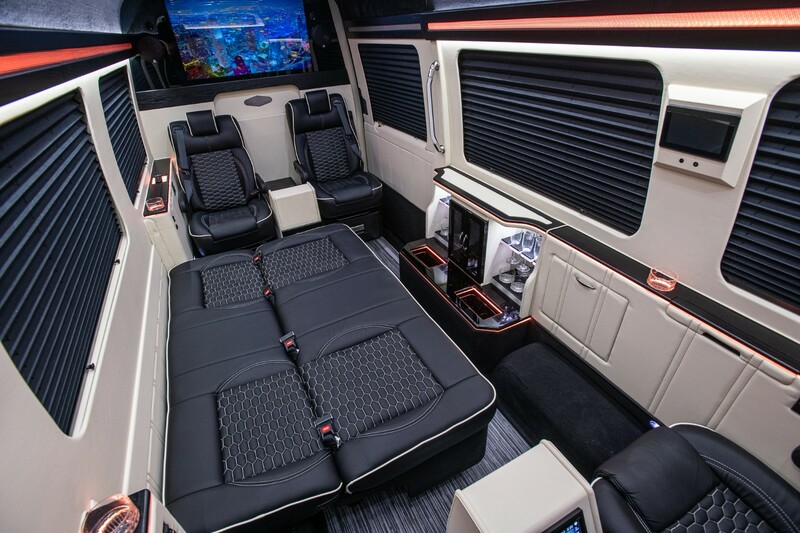 We offer the industries best Warranty and Repair across the country! 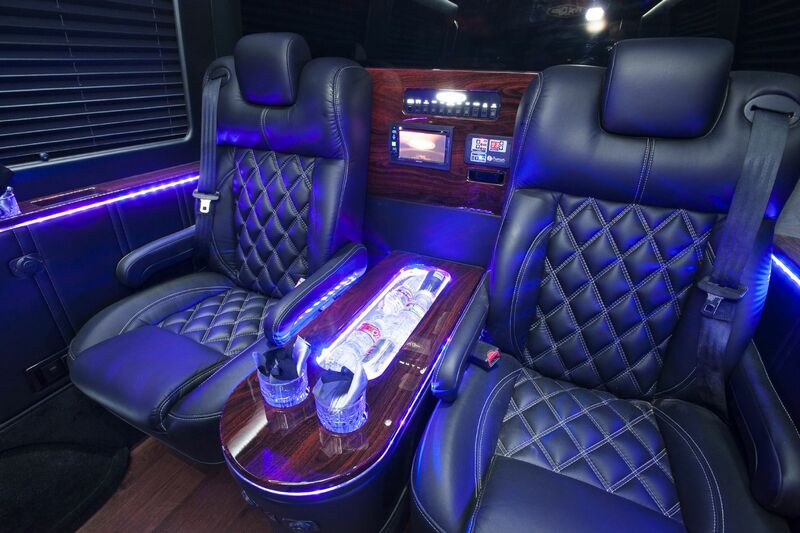 First Class Customs Inc. has over 30 years combined industry experience in the Limousine/Transportation Industry! 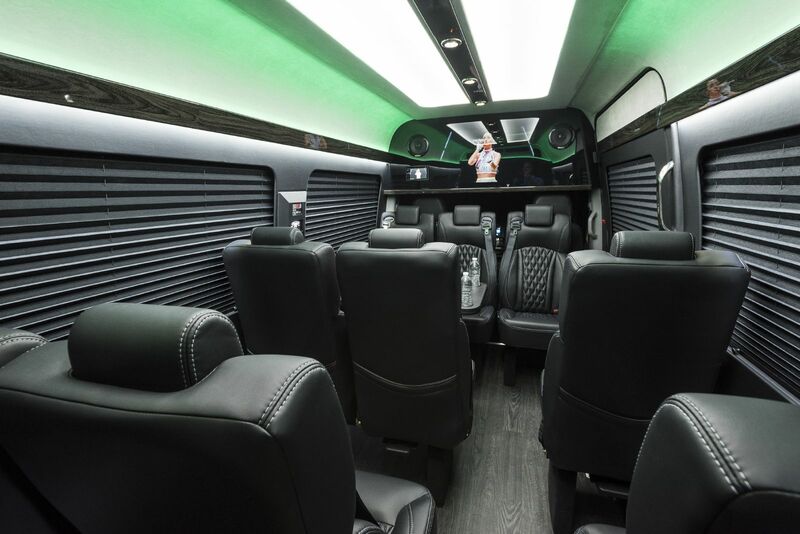 When it comes to building custom Sprinters Vans, Limo Buses, or Luxury CEO SUV's, our experience in the industry allows us to design feature rich, custom vehicles that are built to the highest manufacturing standards. 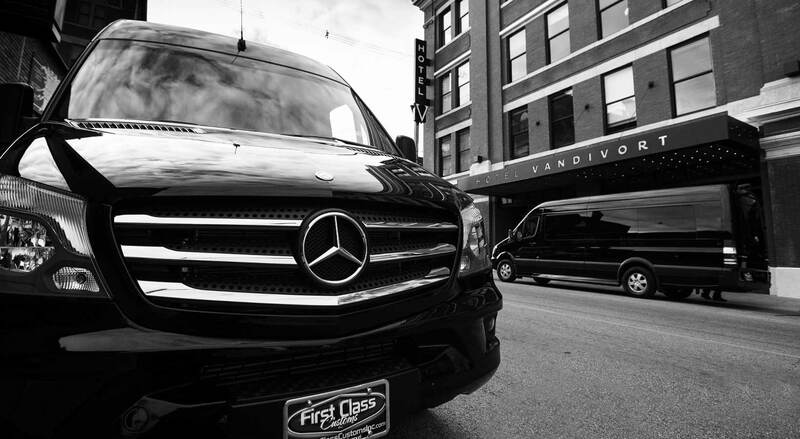 WE STAND BEHIND OUR NAME! 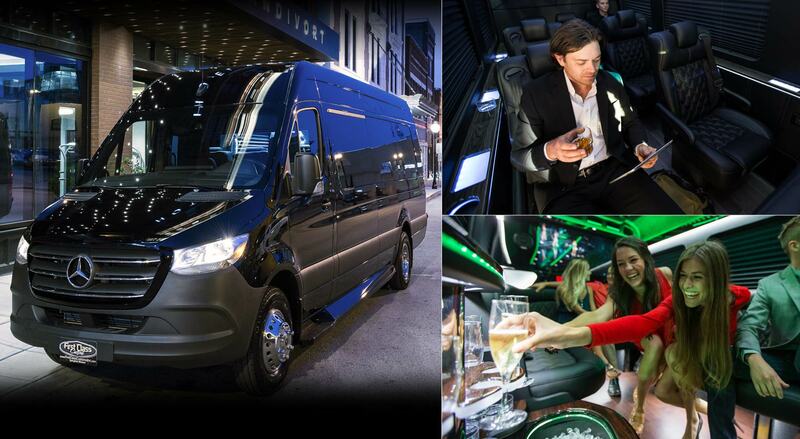 When you purchase a First Class Custom Sprinter, Limo Bus, or CEO SUV, you are buying a relationship. 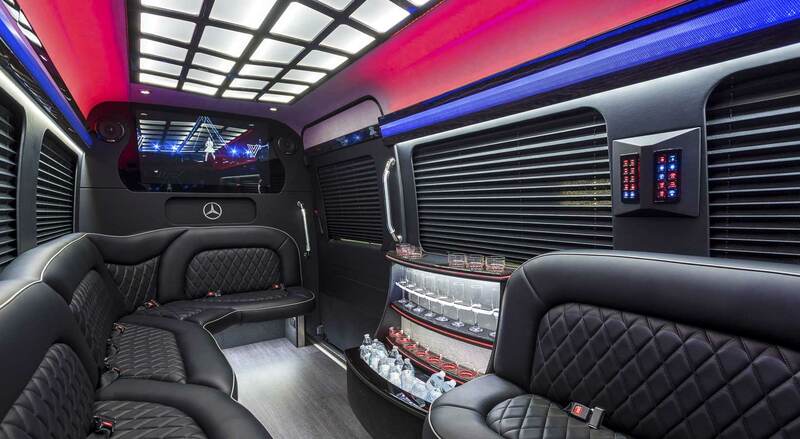 We offer the best warranty for every build. 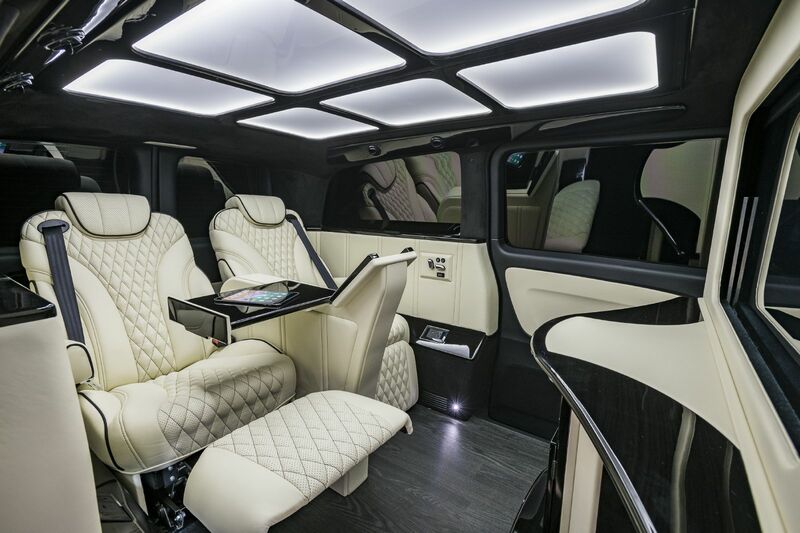 We build quality vehicles and build lasting relationships with our clients from design to delivery! 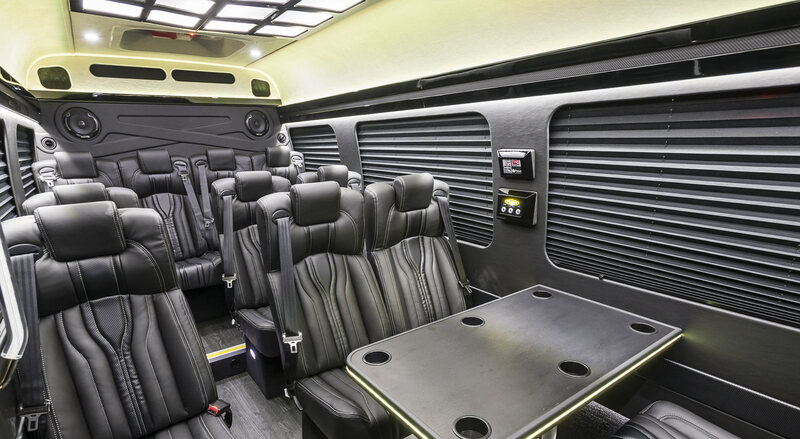 Once you are a client you will be treated to a knowledgeable support staff to service your warranty needs. 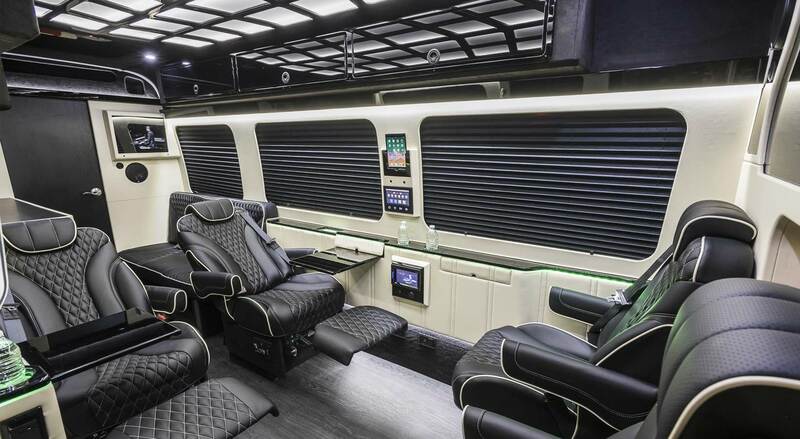 From Touch Screen Controls, to lap top fold out desks, we love to build user friendly features into every Custom Luxury Sprinter Vans, Limo Bus or CEO SUV! 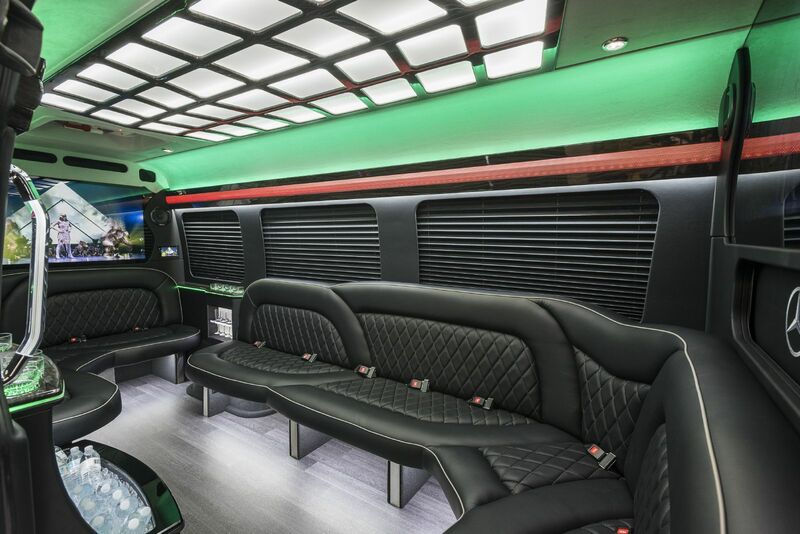 Our staff is always researching new and improved technologies for lighting, entertainment and mobile office solutions. 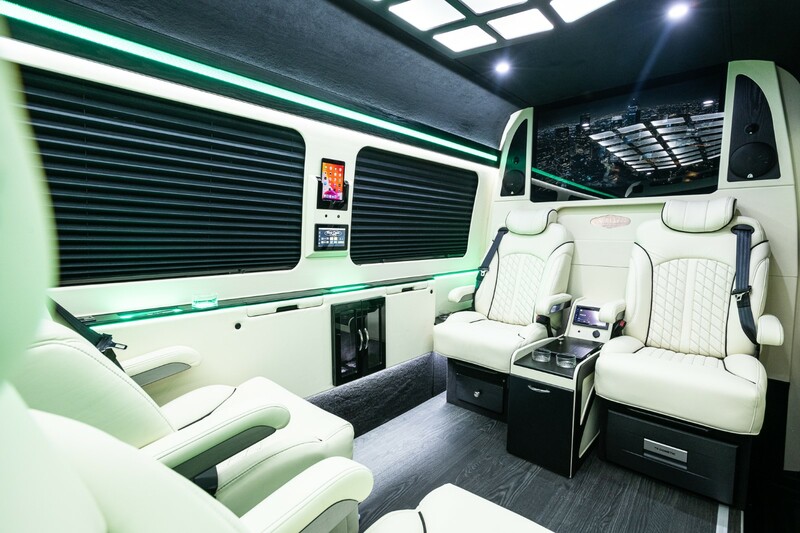 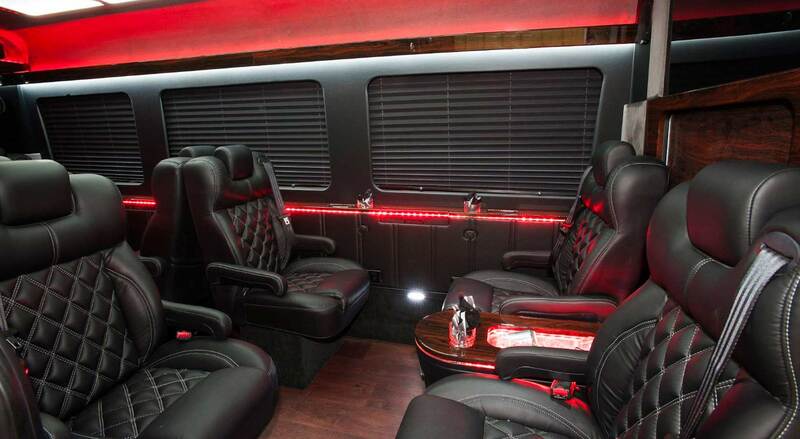 Custom Sprinters, Mobile Offices, Business Shuttles, VIP Shuttles and Limo Sprinters Vans- First Class Customs offers some of the most elegant Interior Designs in the industry available today! 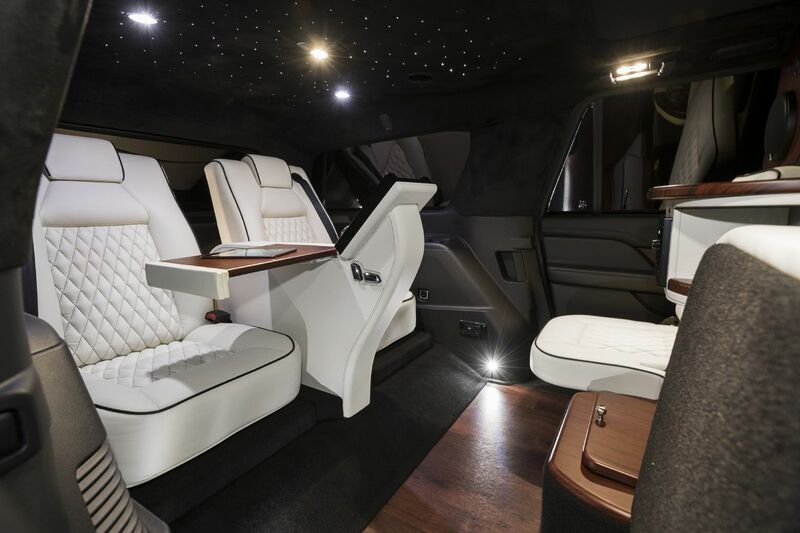 First Class Customs is a class above the rest.